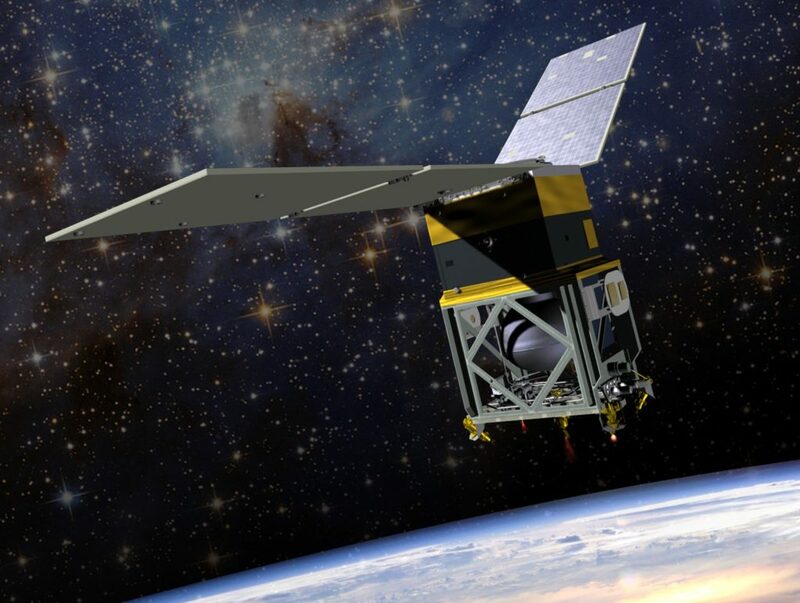 [Via Satellite 10-29-13] Ball Aerospace & Technologies’ Green Propellant Infusion Mission (GPIM) has been selected to test an advanced form of thermal insulation, called integrated multi-layer insulation (IMLI) that could become standard on future satellites and cryogenic subsystems. The primary purpose of the mission is to demonstrate the viability of an alternative propulsion system for spacecraft other than hydrazine by flying a “green” propulsion system on a Ball-built small satellite. Under a subcontract from Ball Aerospace, Quest Thermal Group will manufacture the new insulation that will fly aboard the 2015 GPIM mission. Quest is developing the technology under small business innovative research (SBIR) contracts to NASA. By using rigid spacers instead of netting to separate radiation layers, it is structurally more robust, lighter and easier to install. It also has a nearly 30 percent thermal performance increase over conventional multi-layer insulation. “Our collaboration on GPIM further enables NASA to demonstrate another critical technology needed to make future space missions safer, more efficient and more cost effective,” said Jim Oschmann, vice president and general manager for Ball’s Civil Space and Technology business unit. GPIM is a project for NASA’s Technology Mission Demonstration (TDM) program managed by NASA’s Space Technology Mission Directorate (STMD). Validating this new insulation in space will help NASA build the technology required for long human spaceflight missions.